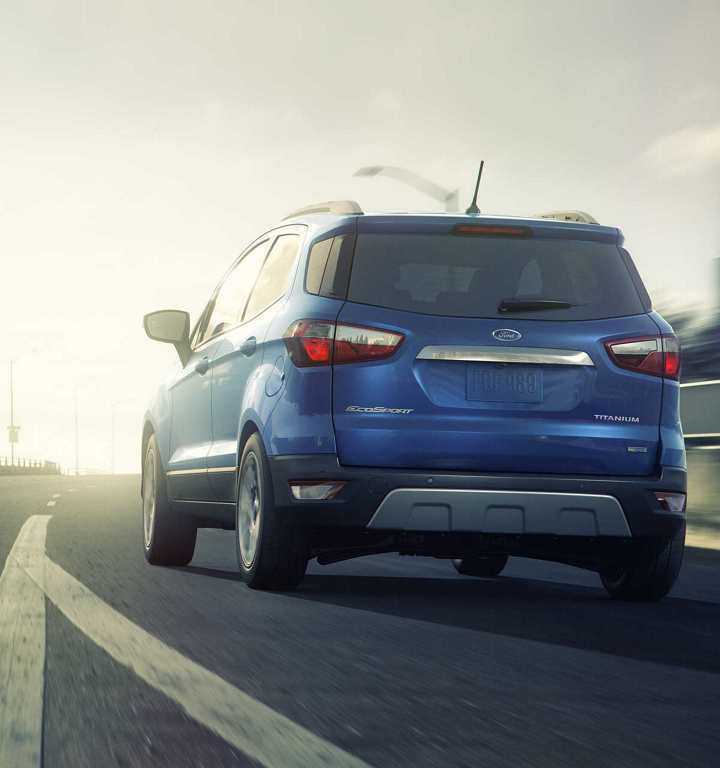 The Ford EcoSport is the newest version of a Ford utility vehicle. 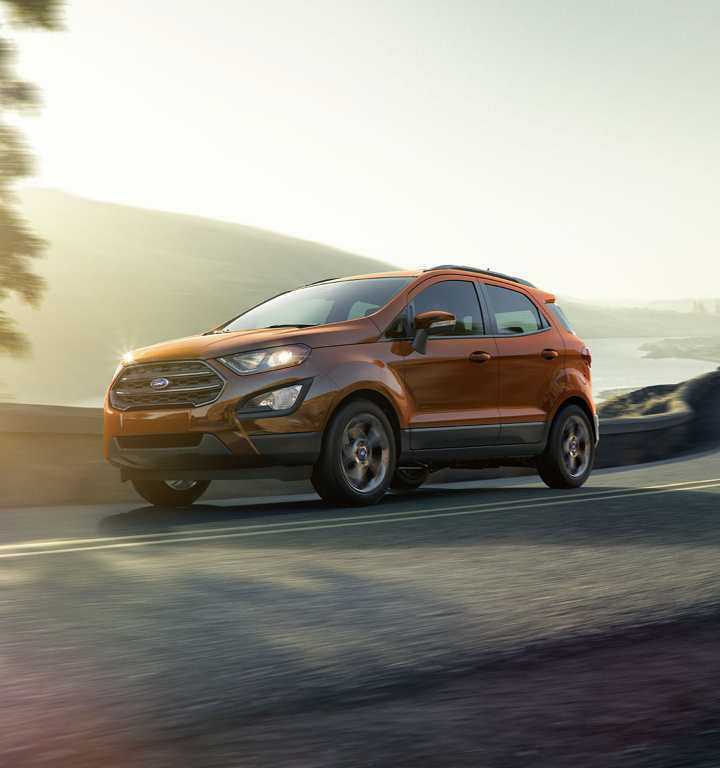 Designed both for urban use by its size, and for a more versatile use by its capabilities, including its all-wheel drive and economical engine blocks, the EcoSport is also distinguished by its modern look, and its trendy functions, capable of please the most demanding. 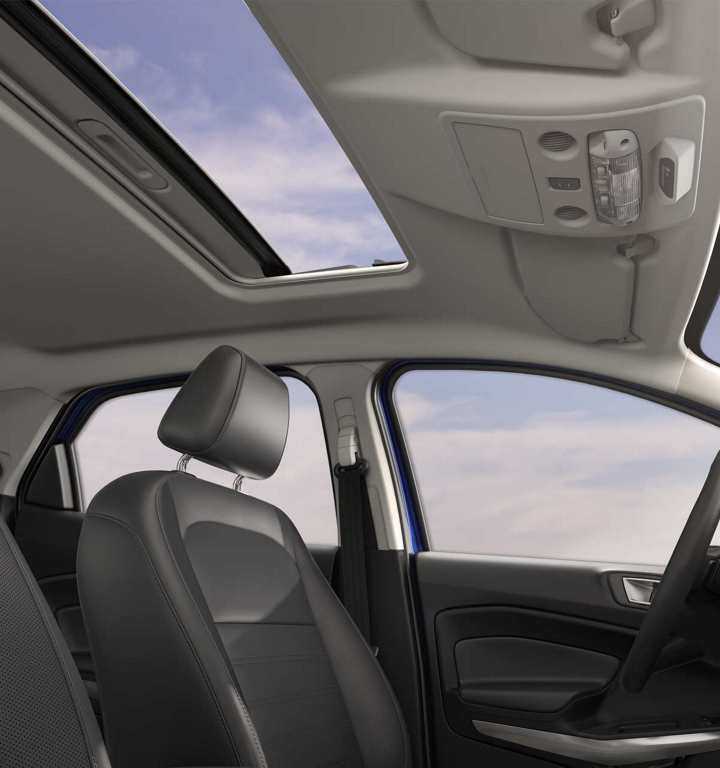 The Ford EcoSport is in fact Ford's new vision to provide a safe and fun vehicle for small format enthusiasts. Front occupants will be happy aboard the new EcoSport. Its clearance is more than enough, the seats offering amazing comfort and the controls being quite simple enough to be easy to handle will make the experience enjoyable. Better yet, on some versions, it is possible to get an eight-inch screen and Sync 3 multimedia system that is now among the best in the industry. 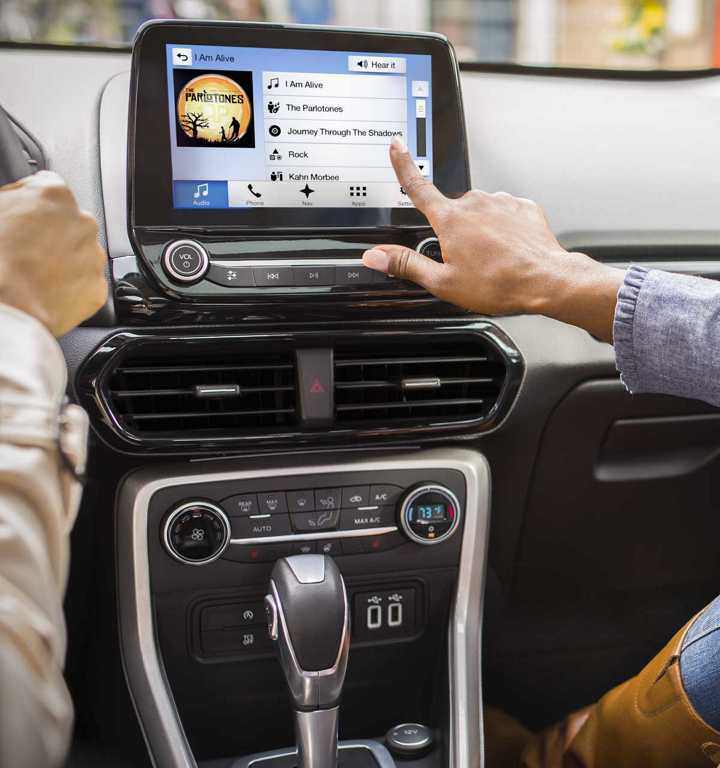 Add to that WiFi connectivity and the option to opt for the Ford Pass (the smartphone app that allows remote vehicle management), and you'll have a set that will appeal to the most connected drivers. 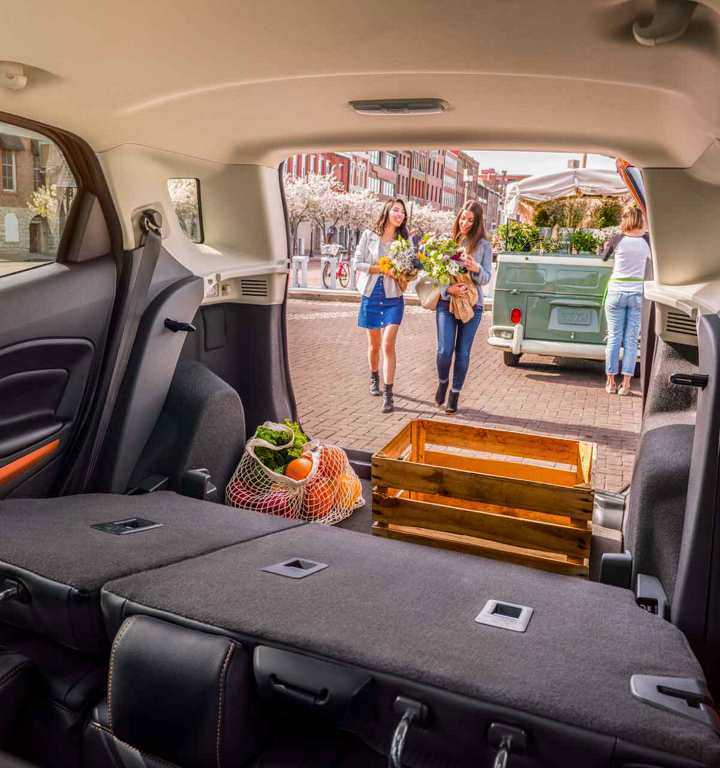 Because the Ford EcoSport first focuses on the economy, it features the award winning 3-cylinder, 1.0-liter engine for stability and driving pleasure. Ideal in urban areas, it maximizes the economy without compromise. It is also possible to opt for a 4-cylinder engine 2.0 liters of 160 horses, coupled with an automatic gearbox with quick responses. This is the version that offers, as an option, the all-wheel drive transforming your small vehicle into a true adventurer. You can also write to us ! Thank you for contacting us. A representative will get in touch with as soon as possible. 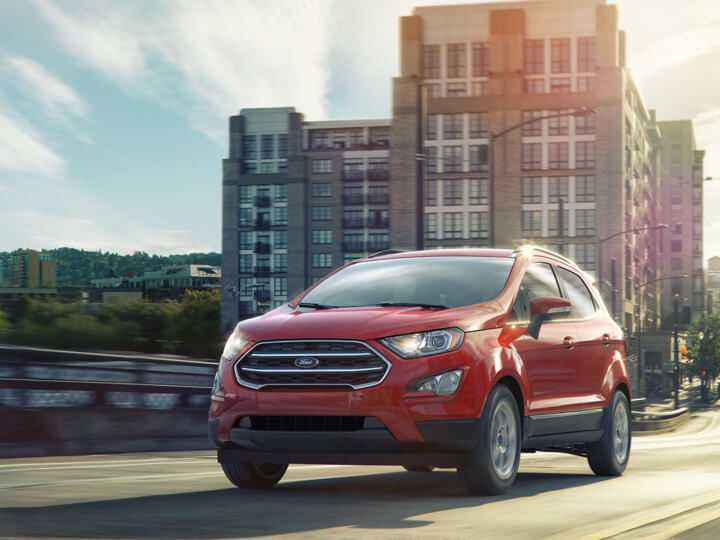 Until April 1, 2019, receive $1,000 in “Manufacturer Rebates” (Delivery Allowances) with the purchase or lease of a new 2018 EcoSport S or SE. Manufacturer Rebates are not combinable with any fleet consumer incentives.Receive a $2,500 4WD Credit towards the purchase or lease of new 2018 Ford EcoSport 4WD models. Only one (1) 4WD credit offer may be applied towards the purchase or lease of an eligible EcoSport 4WD model. Taxes payable after 4WD credit offer amount has been deducted. Offer valid until April 1, 2019 to Canadian residents. FORD 2018 ECOSPORT SE 4WD 2.0 ENGINE. PRICE BASED ON A MSRP OF $ 29,489 WITH A $ 1,000 MANUFACTURER REBATE AND A $ 2,500 AWD CREDIT. 48 MONTHS LEASE AT 4.99 % WITH 16,000 KM PER YEAR. OFFER ENDS 2019, FEBRUARY 28TH. 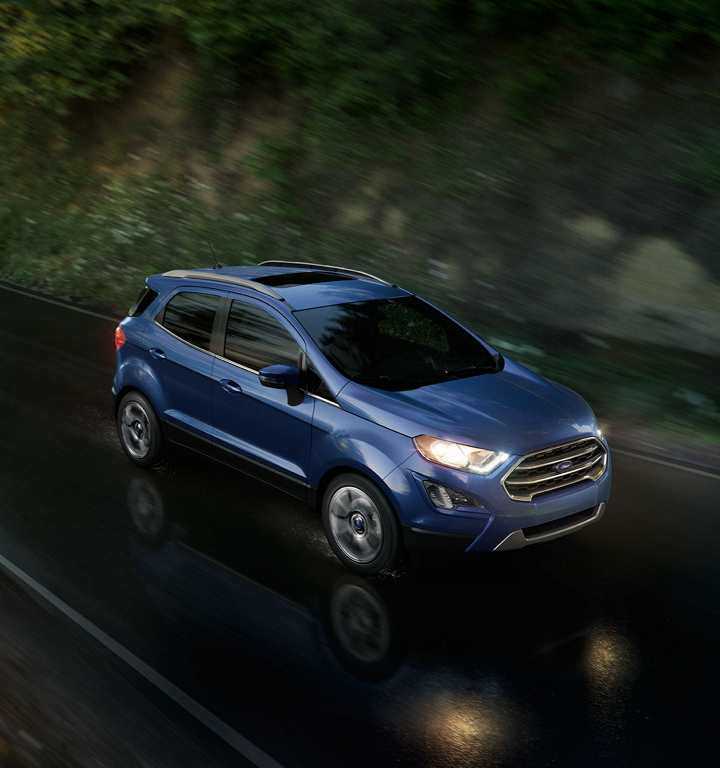 Until February 28, 2019, receive $1,000 in “Manufacturer Rebates” (Delivery Allowances) with the purchase or lease of a new 2018 EcoSport S or SE. 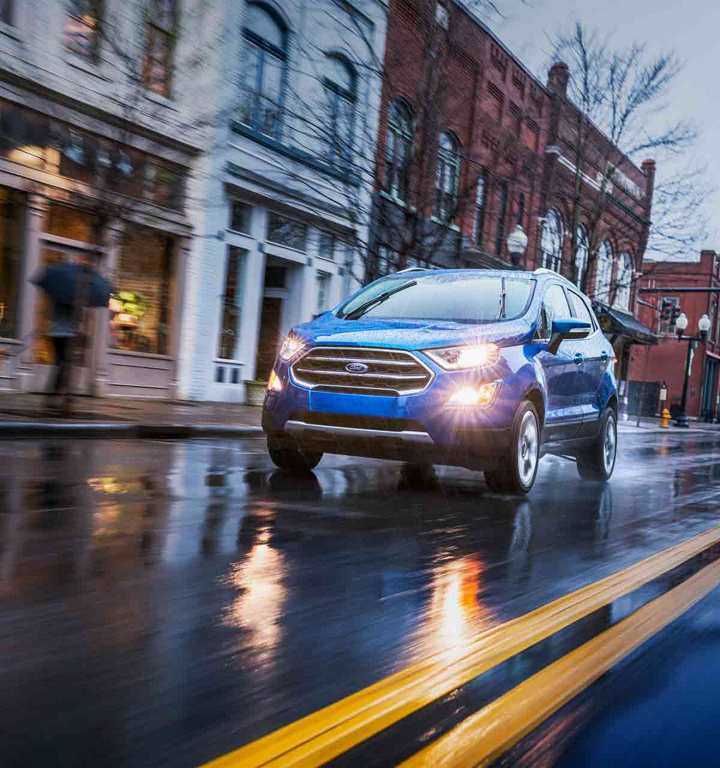 Manufacturer Rebates are not combinable with any fleet consumer incentives and receive a $2,500 4WD Credit towards the purchase or lease of new 2018 Ford EcoSport 4WD models. Only one (1) 4WD credit offer may be applied towards the purchase or lease of an eligible EcoSport 4WD model. Taxes payable after 4WD credit offer amount has been deducted.